Welcome to a post I take great pride in! Not only can you read the post… but you can download a complete lesson. In this post I explain how you and your students can make a one shot video with no editing, and just one camera. Since it is based on written literacy and 21st century standards it can bring the Common Core into any curricular area. Before introducing this exciting post… I want to thank you for continuing to return and for continuing to share this blog with others. If you haven’t subscribed, please take a moment to do so. You will be guaranteed future posts by subscribing by either RSS or email. I also invite you to follow me on Twitter at mjgormans. I really do enjoy networking with all of you! 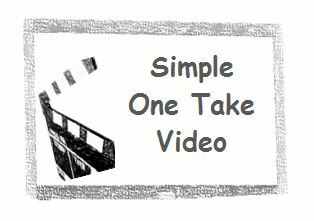 Now… on to how you can make Simple One Take Video happen in any classroom . Have a great week! 1.Please be sure to download the valuable planning sheet to make a Simple One Take Video. It is found in the conclusion of this post. You will find it a valuable hand out and best of all it is free. When doing so please take a moment to subscribe to this Blog by email or RSS and give it a retweet! Thanks so much! 2.Needs some help buying a camera for your classroom. Check out the Digital Wish Web Site. In this site you will find ways you can get a camera for free or a small purchase. In fact, you may wish to check out their upcoming promotions for educators. There are some pretty cool ways to get a camera for almost nothing! 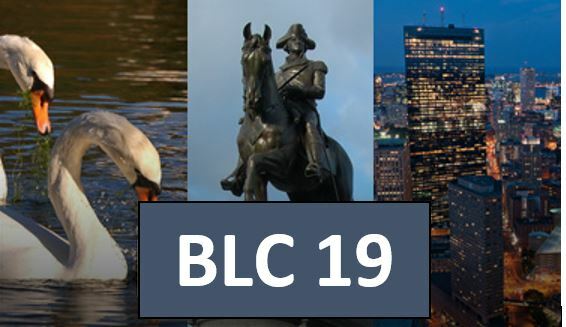 While you are there be sure to check out the lesson plan library and the area devoted to grant opportunities for educators. Video production does not have to entail expensive or difficult to use software. In fact… it can require no editing software. Making a video that enhances the content standards does not have to require an expensive video camera. How about a pocket (flip video) camera, a digital still camera capable of video, or perhaps a cell phone? That can mean a budget of $25 dollars or less! Check out some of the inexpensive pocket video camcorders at your local Office Supply or Electronics store. Also, take a look at my post that details Twelve Flip Camera Alternatives for education. The next question might be, what is a Simple One Take Video? It can perhaps be best described by the people at Common Craft Video, the organization responsible for making these style videos so popular on the web. These unique videos involve one shot, simple drawing or props, a clear and entertaining script, and usually a topic that involves an explanation of a concept or task. Length of time usually involves less than three minutes of video and is a perfect collaborative activity. Teachers can make their own Simple One Take Videos to Flip their classroom. While this can be powerful, the procedures outlined below allow for this style of video to be a student production. Let’s go step by step. Pick a Topic – A Simple One Take Video can be the focus of an activity for any curricular area. Decide on whether it will explain a concept, demonstrate an idea, give a procedural overview, or show demonstration of learning. Perhaps it could provide both sides of a debate, instill a public service message, persuade an audience, explain a difficult to understand idea, or address the common core through a model or literacy piece. Best of all, allow the topic to engage your students on a content standard. By working in collaborative groups the 21st century skills will naturally show themselves. This includes the skills of communication, collaboration, creativity, and critical thinking. You may even wish to have a rubric measuring these. Assign the Groups – In the spirit of PBL, students should be divided into groups. Three seems to be a good number. As you consider groups, think about the roles students will take in the video production. While all students should help facilitate all tasks, a manager for each role will also help. These roles include; script writer/reader, prop creation and manipulator, and technical and project manager. Pre-production– Students collaborate with one another in the creation of script, props, and a possible set. The set can be just a white backdrop or can be elaborate. While one student is responsible for areas assigned under groups, all students take an active role in all areas. The pre-production includes the writing of the script. It should be creative, easy to understand, concise, and compact. Ideas for props should be considered during the writing process. Students can write script by hand or use a Web 2.0 app such as Titan Pad, Write with Me, or Google Docs. Once all the script is written and all props and set are completed, a rehearsal will be needed. No camera is needed for the rehearsal. The students read from the script (use voice inflection) and manipulate the props on the set. The script does not have to be memorized since it can be used in final production. During the rehearsal the production should be timed to insure that it meets the required minutes. Students should be reminded to include and introduction and conclusion so that video does not start or end abruptly. A title slide and credit slide should also be included. On the credit slide it should also be stated that this style video was inspired by the people at Common Craft. Some students may want to include music. To make this only a “One Take…No Edit Video” it is suggested that music be played during the video shoot at a low level. When students have demonstrated readiness to do the Final Production they are ready for the next step and a camera. Final Production – Students are now ready to shoot the final video. They will need a camera and possibly a small tripod. Remind students that holding the camera steady is important. Students will also need their scripts, props, and set (could be just a white background). Area to record the video should be in a relatively quiet spot. Narrator must speak with enthusiasm, voice inflection, and volume. This session should mimic the final successful rehearsal. Any mistakes will require a complete retake. All students should be taking responsibility for their assigned roles including; script writer/reader, prop creation and manipulator, and technical and project manager. When finished, all group members should view final project and mutually agree that it is acceptable to be handed in. Procedures for the hand in will be decided by teacher depending on methods incorporated for final saving and viewing. Assessment – Students should be assessed using both formative and summative methods. In the formative category pre-production scripts could be the object of an assessment. The formative can also include teacher observation and facilitation throughout the project. Peer and Individual assessment in the formative stage can include journaling with reflection. This also involves that 21st century skill of metacognition. The final rubric should include content application, collaboration, and communication. A 50% weight could be given to content standards and it might include script, accuracy, and understanding. Collaboration and communication could be the next 50% weighing in at 25% each. Assessment method should involve teacher, peer, and self-reflection, observation, and journaling. In conclusion, a Simple One Take Video can provide students with a powerful process to practice 21st century skill development while riding the rail of required content area standards. 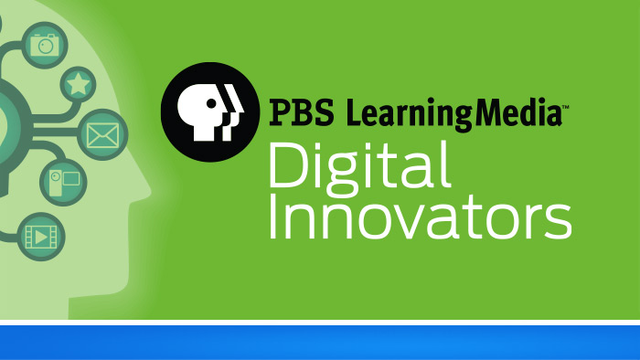 In fact, this style video might provide an exciting and engaging PBL journey to the new Common Core. It also allows the infusion of technology with just two clicks of an inexpensive camera button. As students and teachers improve the process, it can open the doors to more elaborate video production including video editing suites and mash up of multimedia. 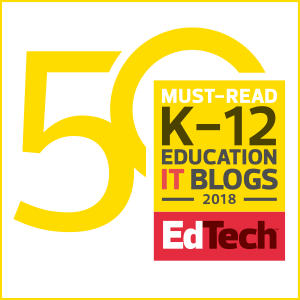 A collection of quality student produced videos could be used to flip the classroom by creating a resource collection designed to help students understand and reinforce understanding of content concepts. It really is time to turn those cameras on, practice literacy with script writing, and promote the 21st century skills of communication, collaboration, and creativity. Best of all, the added emphasis on content standards will please those relentless standardized test. Of course, all this time your students will be engaged, learning, and creating! Welcome to the 21st century classroom with two click of an amazing button that paves the way to a Simple One Take Video. Great idea! This is a fantastic alternative assessment idea that could be used for many grade levels and subjects. Your document is just what a hesitant teacher needs to feel comfortable going forward. Thank you for sharing! I tweeted about this right away! Thank you! As a LMS I am looking for ways to work with teachers and get them involved in technology. This looks great! I particularly like the “no editing”: if the students practise enough, it can be done and the pressure of knowing that it has to be good the first and only time it’s filmed is added incentive. I wonder about the script. I think such things tend to sound better (more natural) if they’re NOT tightly scripted (and therefore read, rather than spoken).